In paddle-sports the possibilities for participation are much more limited than for main stream sports. When you add moving water to the participation equations the opportunities are even less. 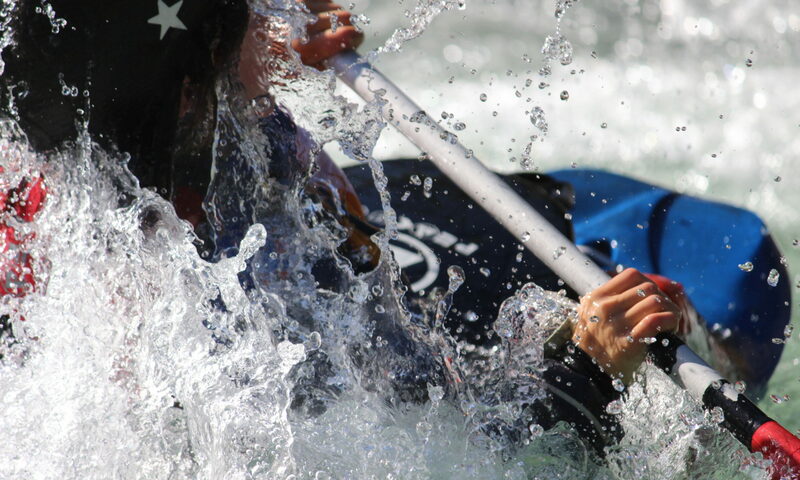 These opportunities are important as paddle-sports provide unique stimulation that are not present in other sports. Some of these like not being in a team for example really suit some people. The needs we are addressing are to provide community participation opportunity in healthy recreation through the provision of courses, facility and events. This is important as through all our activity we advance education so that people recognised otherwise unperceived possibilities and those in turn offer lifelong fulfilment. On our courses people gain fulfilment and recognise that real life can be so much better than an X Box. By showing what can be done for facilities we help people identify local sites where more activity opportunity can happen. At our event we bring our community together and show, share, motivate and unite.